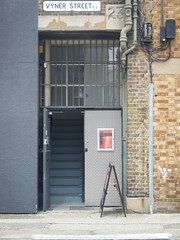 Contemporary art gallery in London. 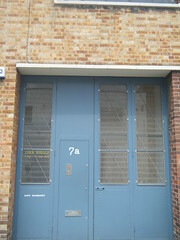 The Savage School Window Gallery is situated in the window space of 7 Vyner Street, London, E2 9DG. At The Savage School the work on display is seen from the street. The ‘support structure’ or sculpture that dominates the window space is a replica standard cinema sign/light box. Cullinan + Richards invite artists and theorists to make projects for the gallery. Seen in terms of a text-based gallery, the first ‘exhibition’ opened with work by Volker Eichelmann & Roland Rust in October, 2006. Currently hosting Jeffrey Charles Henry Peacock Gallery. 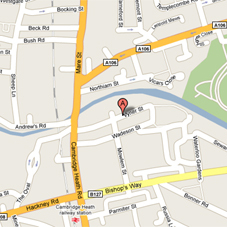 IBID PROJECTS is a contemporary art gallery located in London. The gallery represents several international artists including David Adamo, Jānis Avotiņš, Guillermo Caivano, Ross Chisholm, Anthea Hamilton, William Hunt, Christopher Orr (artist), Michael Portnoy, Olivier Richon, Daniel Silver, Anj Smith and Marianne Vitale. 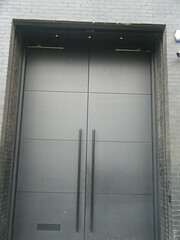 Established by Magnus Edensvard and Vita Zaman, it first opened in 2002 on Cambridge Heath Road in London’s East End, UK. 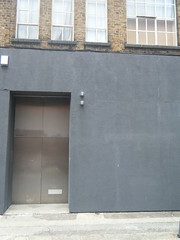 At present the gallery is located on Vyner Street, a major hub of East London’s art scene. 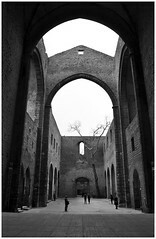 http://www.DegreeArt.com, which was founded in 2003, is an innovative company selling, commissioning and renting the finest artwork created by the students and recent graduates emerging from the most prestigious art establishments. 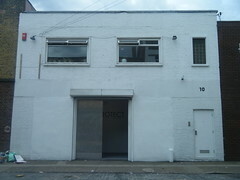 Since its inception, DegreeArt.com has established itself as the market leader in UK student and graduate art sales. 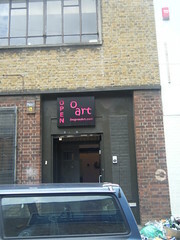 DegreeArt.com is run by founding partners Isobel Beauchamp and Elinor Olisa. They created the company to provide promising, emerging artists with a platform from which to launch their careers and to provide the art buying public access to these artists and their art through their website, showcases, events and exhibitions. in all media to show their work to a wide and appreciative audience. Amelia manages our relationship with the artists, venues and funding bodies involved in our touring exhibitions and core programmes. She also researches and develops new exhibitions partnerships. Matt’s focus is on core funding, development strategy, promotional partnerships and human resources. 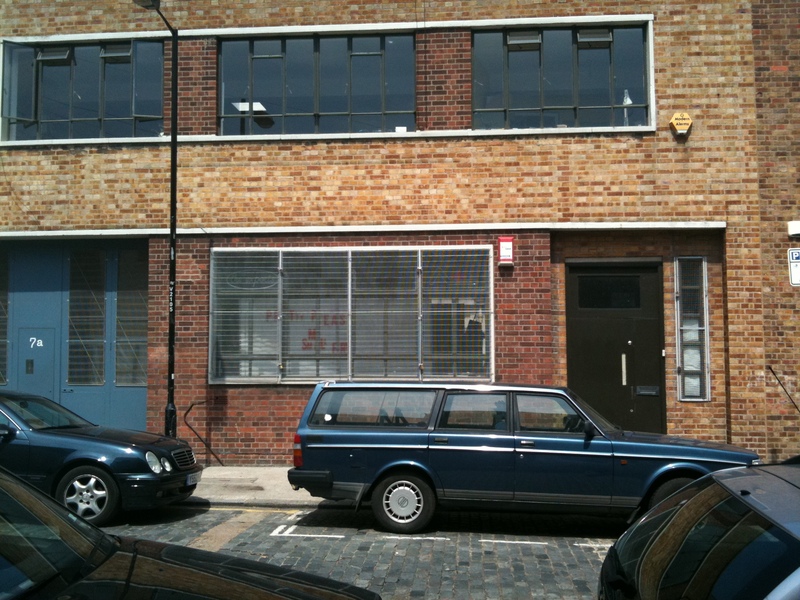 Matt Roberts Arts is a not-for-profit organisation which is dedicated towards supporting creative practitioners: artists, designers, photographers, etc.in developing their practice and professional knowledge from our project space on Vyner Street, E2 9DG. Every first Thursday of the month we are open until 9pm as part of the Whitechapel Gallery’s FIRST THURSDAY initiative.